Nurture Printable – It Works For Bobbi! Published on January 4, 2011 March 23, 2017 by Bobbi-Jo G.
I don’t know if this is how it is with you, but when I make a goal, I need a constant reminder of it. Otherwise it seems to vanish out of the hole on the top of my head, along with the names of my children, and what day of the week it is! 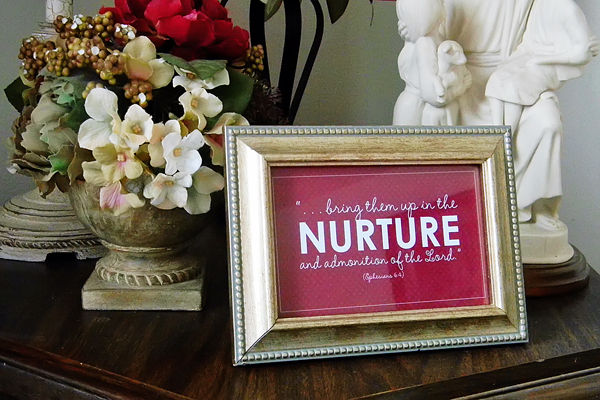 I knew that my goal to “nurture” this year would be forgotten as well, so I created this simple little 4X6 print out with the scripture I’ve chosen to represent my goal. It’s Ephesians 6:4 “…bring them up in the nurture and admonition of the Lord.” That applies so well to what I want to see happen in our family this year, and serves as a reminder of what being a mother is really all about. I printed my picture, framed it, and now have it proudly displayed in my living room where I’ll see it regularly. ETA: If you are unsure how to recolor a picture in Photoshop, feel free to check out this easy tutorial I did a while back. It’s how I changed the file above to the different colors. If you enjoy printables, stay tuned because I’ve been playing with one of my favorite quotes about MOTHERS and the 2011 Primary Theme! 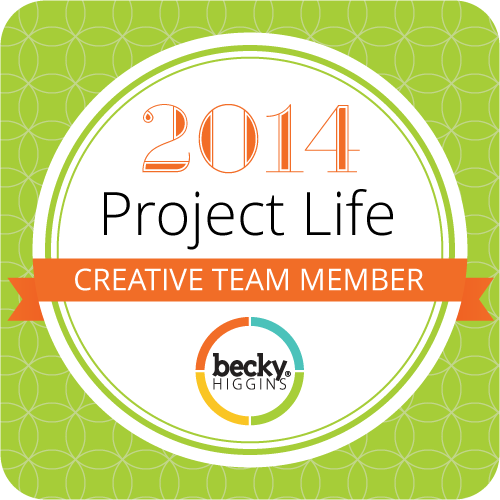 I’m going printable crazy. But, who wouldn’t? They make such simple decor ideas and inexpensive gifts! Take care, and stay warm! I love it! Do you think you could make one that's a deep purple or dark navy blue?